Soft tube reduces pressure on the most stressed part of the tendon whilst the adjustable strap ensures personalised fit and compression. 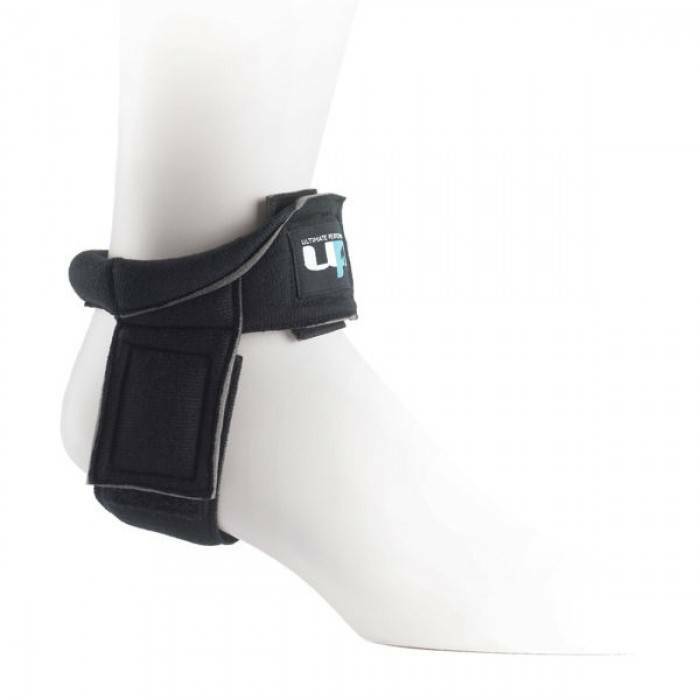 Designed to promote an early heel rise to further reduce stress on the tendon. 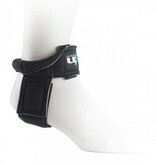 Wear instructions: Large strap wraps around the largest part of the ankle with soft tube at the back. Secure remaining strap around the foot. Adjust tension to requirements and secure with Velcro.